Looking for the convenience of one-stop shopping for your golf group's next golf trip? Gervasi Vineyard has partnered with Glenmoor Country Club to offer our overnight guests exclusive access to Glenmoor’s Jack Nicklaus Signature Golf Course. Stay in The Casa or The Villas, featuring luxurious suites with cozy fireplaces, heated travertine floors and Tuscan-inspired décor. A complimentary continental breakfast for two is included with your stay, along with an assortment of beverages and coffee. Golf is $175 per person and includes a Gervasi Vineyard custom-made golf set including: divot, ball marker and hat clip. Gervasi Vineyard is the only inn in the Canton area that offers access to this private course. Located in the heart of golf country, we have 39 golf courses within 20-miles of our hotel property. We feature complimentary hot breakfast buffet and 24-hour shuttle service to shopping, nightlife & attractions just minutes away. Group rates for 12 or more golfers. Complimentary hospitality room for your group, and all the comforts of home during your stay. Conveniently located near many award winning golf courses. Legendary golf packages! Choose from over 30 courses that partner with the Courtyard Marriott in Canton. All golf packages include deluxe accommodations, green fees with shared cart, one breakfast and one beverage coupon per person per day, and taxes. Also, ask about our golf cookouts! Groups of 10 or more please. The Embassy Suites Akron Canton Airport is the perfect choice while visiting Ohio's Golf Capital. The hotel offers two-room suites, complimentary cooked-to-order breakfast & evening reception, full restaurant and bar service. New hotel, new experience! Holiday Inn golf packages are selected from the area’s finest public golf courses. We make all arrangements for you. Rates include breakfast, complimentary gift, beverage coupon, green fees, shared carts, and all taxes and gratuities. One call does it all! Hall of Fame Golf Packages on northeast Ohio's most exciting courses. Free round-trip shuttle to Canton-area courses and restaurants, deluxe accommodationsExperience our Hall of Fame Golf Packages on NE Ohio's most exciting courses! We offer free round-trip shuttle service to Canton area courses and restaurants. Deluxe accommodations include complimentary hot breakfast, evening beverage and a relaxing environment with our indoor pool and hot tub. Call for details! 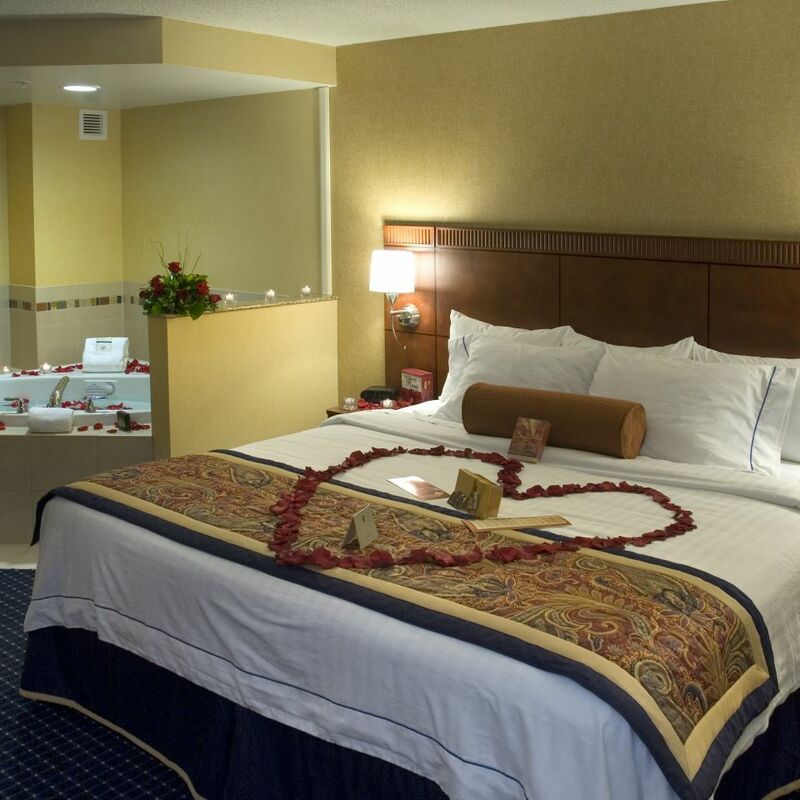 Experience Canton, Ohio's #1 rated, premier lodging facility, featuring all-suite rooms and complimentary hot breakfast buffet every morning. Located in the heart of golf country, SpringHill Suites is a great choice for your upcoming golf outing.